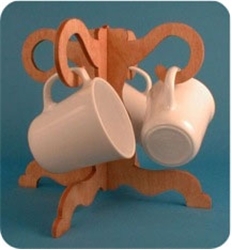 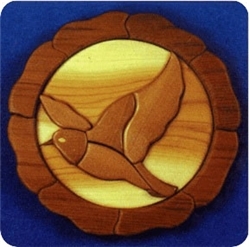 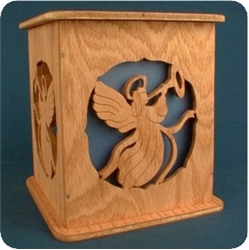 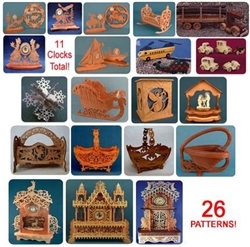 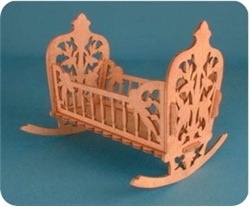 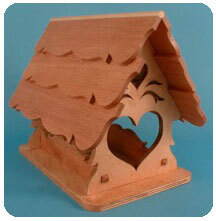 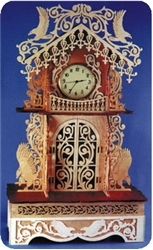 Scroll Saw Patterns - Lesley's Patterns, Ltd.
And tons of Woodworking Plans! 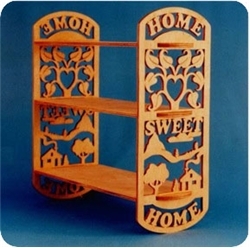 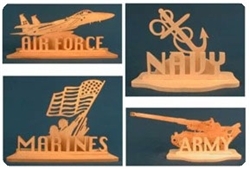 Scroll Saw Patterns for every Ocassion! 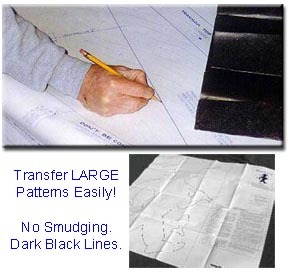 From Novice to Advanced, with our large inventory of patterns we are confident you will fine what you are looking for!